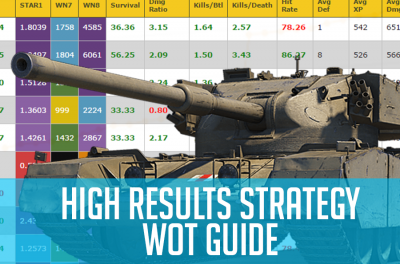 Typically new WoT players start playing World of Tanks purely for the fan and until a certain point not paying attention about their game statistics. Usually until around 1000 game played, general idea is to go quickly next battle with next tank available and repeat. 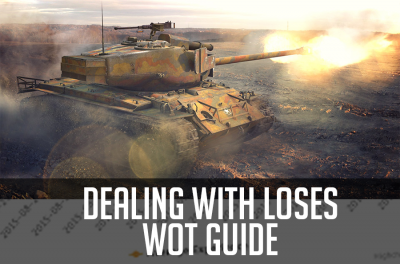 Most newcomers began to play WoT with the light tanks and and because of a misunderstanding of the game mechanics their battles last not so long. And when the number of games played exceeded thousand, people began to pay attention to game statistics of other players and of their own. If you looking at your statistics and came to the conclusion that it necessary to change something: win-rate, average damage and XP - it's about time. So let's talk about how to raise statistics in the game World of Tanks, playing solo in a random battles. 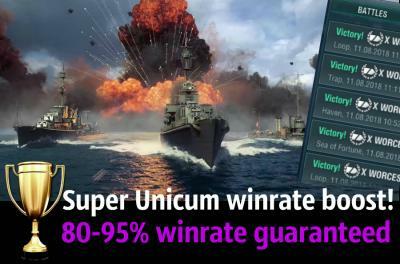 So here is some tricks how to increase the win-rate to 50% or more. It really works and is tested on personal practice of many good players. The whole point of which is to live as long as possible on battlefield and during this time to do as many useful things as possible: inflict damage, defend and capture bases, scout and light up enemy tanks, and so on. And don't die desperately in first 2 minutes even if you are at the bottom of the list. Just wait until the situation the map stabilize after battle start - and you'll see how much you can do by simply using your patience. If you are top of your team, then try to keep as many of your HP as possible till the end of the battle, since in this case it all depends on you. It also happens that all your teammates have died in first minutes, and you left alone. Do not rush to repeat their mistakes. Keep doing your thing and you'll see that even in the most hopeless battles you can not only exchange your HP, but also get a few frags, or even carry some hopeless matches. 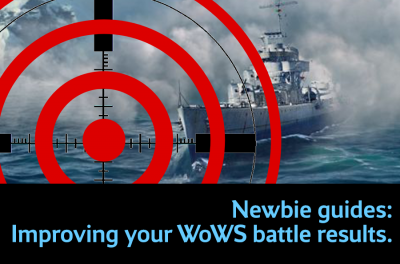 Take low tier tanks from time to time and use your skill to the fullest in low tier battles. Sometimes it's better to get back, relax and master your skills against low skill players. But keep in mind that you can meet hight skill players who doing same thing as you. Skill and Personal Experience. 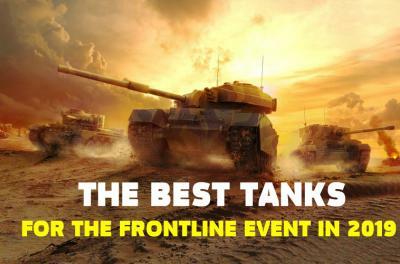 There is nothing more important than the personal experience of playing World of Tanks. Upgrades and modules. Try not to play on stock tanks. Stoke is unacceptable for two reasons: top upgrades and equipment allows to realize the full potential of a tank. Secondly, the tank is not capable of conducting effective fire support and moving like a turtle, and brings no joy. Do not play on the stock tanks. 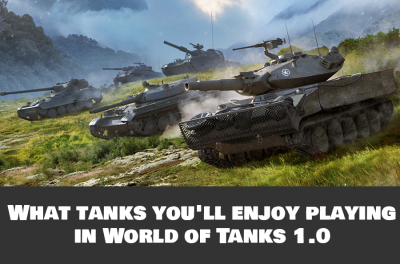 It is better to upgrade modules on fresh unlocked tanks with Free Experience. Crew. Your tank crew will share with you the bitterness of defeats and the joy of victories. 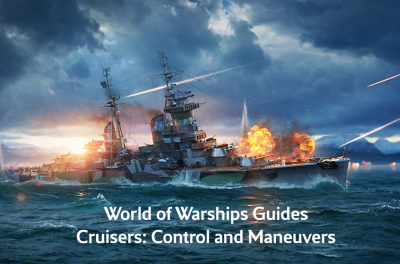 Train/retrain your crews for a gold. Consumables. Without repair kit, first-aid kit and fire extinguisher do not leave the hangar. Put the automatic fire extinguisher on tanks from tier 6 and above. Premium Ammo. You must bring premium shells with you. The principle is simple: the more often you hit, the more you useful to your team. It's simple - play one short session a day! This is the simplest, but at the same time complex way, which everyone knows about it, but very few people apply it in practice. Yes and everyone sometimes can not resist to play another couple games. No matter how many games you played - 3, 8 10 - it is important that the number of victories must be higher over loses. As soon as this goal is achieved - that's it, exit World of Tanks game. Yes, this is most difficult part. As a result, the percentage of victories will depend on the systematic nature and number of victorious fights. Many will say that it is best to play on imba tanks, which give you an advantage due to the fact that they have outstanding characteristics. At different times it was different tanks, until they were nerfed by developers. 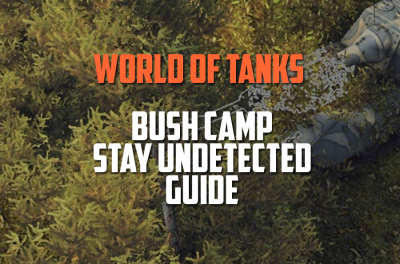 Raise the statistics on the tanks you enjoy to play. 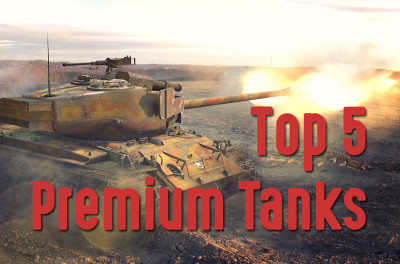 Let this tank is not best right now in meta, and everyone says that it not carrying games, the main thing is that you like it!